To provide care and counselling to poor, needy and homeless older persons – where no other service exists. 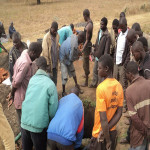 Founder and Trustee of UK based Unika charity, Munya Sajanga, who also owns the conglomerate of World Cargo International, Pamtengo Radio and Wakachere Limited, has expressed optimism at the steady progress of the construction of Seven boreholes for “Hope For The Elderly” which is underway to assist the elderly and the Vulnerable with clean and safe drinking water around communities in Nathenje, Lilongwe. 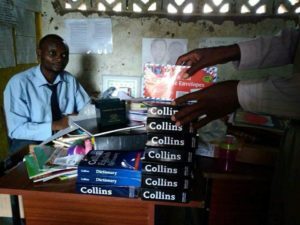 Unika is aimed at assisting older people claim their rights, challenge discrimination and overcome poverty so that the vulnerable can lead dignified, secure, active and healthy lives. According to Sajanga the realisation is her ‘dream come true’ as this comes in awake following her successful visit to Malawi last year that concluded the registration process of her charity whose aim among other objectives is to support and improve the lives of the elderly and other vulnerable members of the society. 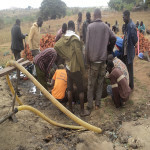 Popularly known as Lady Munya to her adoring fans, Sajanga says the construction of boreholes is such a milestone as this she says would cater for clean and safe drinking water for 15 surrounding villages. 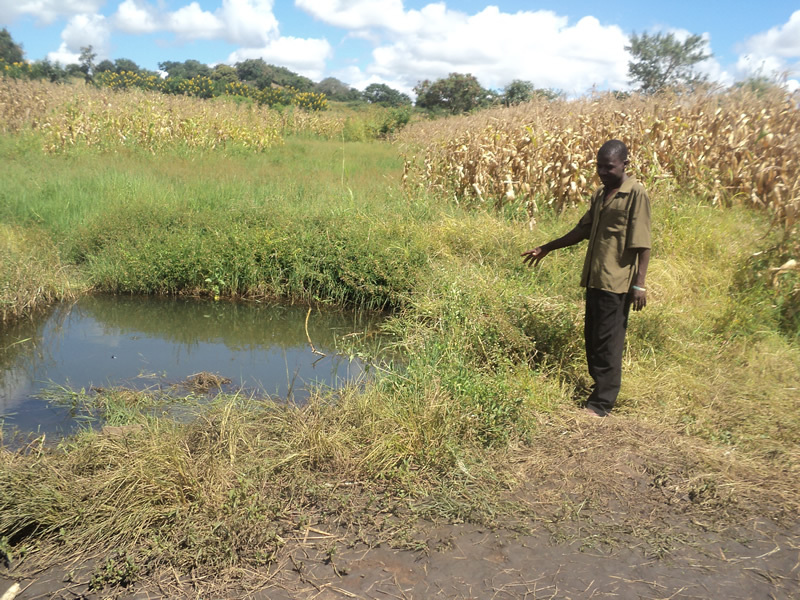 She therefore pointed out that this was a remarkable development and game changer for the communities around Nathenje specifically Phatha where people are used to drawing water from streams which she said was usually polluted and contaminated. 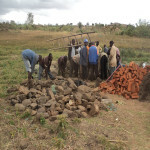 “Am greatly overwhelmed with this development. Hence we are committed to serve these vulnerable people and uplift their lives for a better tomorrow,” she said. 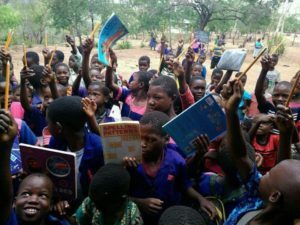 Sajanga has always been instrumental in changing the lives of the vulnerable through goods and financial donations that she renders through shipment by her own organisation, World Cargo International. 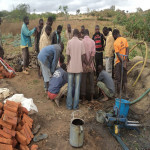 Pondani added “The boreholes will accommodate 15 villages around our impacted areas of Phatha with clean and safe drinking water unlike the unsafe water that the people are drinking as of now. 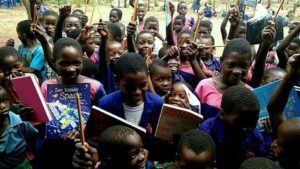 Hope For The Elderly is situated approximately Twenty – eight Kilometres away from Malawi’s Capital City, Lilongwe along the Lilongwe – Blantyre road. Unika and Hope For The Elderly are in work partnership to elevate and support the elderly and other Vulnerables. 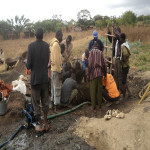 But whilst most people in developed countries take the constant supply of safe fresh water to their homes for granted, the lack of clean drinking water in Nathenje Village is a critical problem. 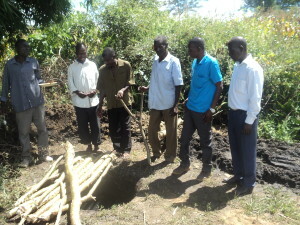 The elders of Nathenje Village dream of having access to clean water nearby their homes. They have a long walk down to the dirty watering hole with their jerry can. Water borne diseases like typhoid, cholera and dysentery, and malaria carrying mosquitoes lurk in this dirty water. People then get sick and then can’t work, so the families go hungry. Some even die. 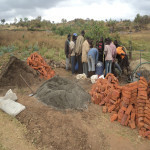 Unika is a small charity organisation dedicated to changing that reality for many communities and institutions throughout Malawi by installing simple and accessible boreholes and shallow wells. 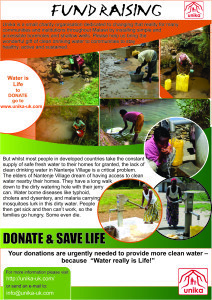 Please help us bring the wonderful gift of clean drinking water to communities to stay healthy, active and sustained.